Now that the election is over and the results are finalized, Oregon legislators are ready to get back to Salem on Jan. 22 and get to work. This of course includes Sen. Chuck Thomsen (R-Hood River) of Senate District 26 and Rep. Anna Williams (D-Hood River) of House District 52. Though bill numbers have yet to be determined, Thomsen already has his list of priorities ironed out for the upcoming session. One is a bill to create a tax write-off for people or companies who help a college student pay off their loans. "We gave it a run a few years ago, but it didn't pick up steam," Thomsen explained. "Because we're underfunding higher education, students are finishing with more debt." In the same educational vein, Thomsen will also co-sponsor a policy to fully fund career technical education (CTE), and one to set up a new tier within the PERS structure to minimize the unfunded liability for schools. "We've only given the schools half of what citizens voted on last time," Thomsen said of the CTE bill. "I think we'll have better luck getting that funded this time." Thomsen is also co-sponsoring a few efforts to renew existing bills, which have sunset, such as one that provides a tax credit for farm worker housing. The Legislature put a sunset or end date on the bill to facilitate coming back to assess its effectiveness later. With education still a big priority for Thomsen, he added that "as always, I'm going to work on getting that K-12 budget by May. They fund other things first, then we use the K-12 budget to try and raise taxes." Thomsen has requested to remain on the same committees, which include: the Committee on Education, Interim Committee on Business and Transportation, Interim Committee on Education, Joint Interim Committee on Ways and Means SubCommittee on Education, Joint Interim Committee on Legislative Policy and Research, Joint Interim Committee on Ways and Means, Joint Emergency Board Interim Subcommittee on Education and the Joint Emergency Board. "I'm looking forward to getting in there and working on what we talked about during the campaign," he added. As a new representative, part of what Williams is looking forward to is just the experience of being on the floor of the Oregon House. "I love productive meetings," Williams said. During the legislative days in December, Williams especially appreciated the collaboration and discussion of ideas that happened in Salem. "It was like speed dating for ideas," she joked. "It was really fun." Among her priorities policy-wise are improving school and student safety, facilitating housing partnerships in rural and unincorporated areas and making sure small-town schools have adequate funding. "I'm trying to prioritize things I feel I have relevant experience in (and) have heard expressed by people while knocking doors," Williams noted. 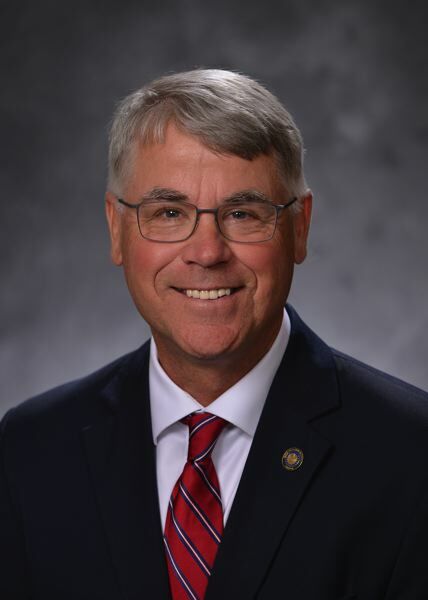 Williams has been assigned to the Committee on Agriculture and Land Use, the Committee on Energy and Environment and the Committee on Human Services and Housing. 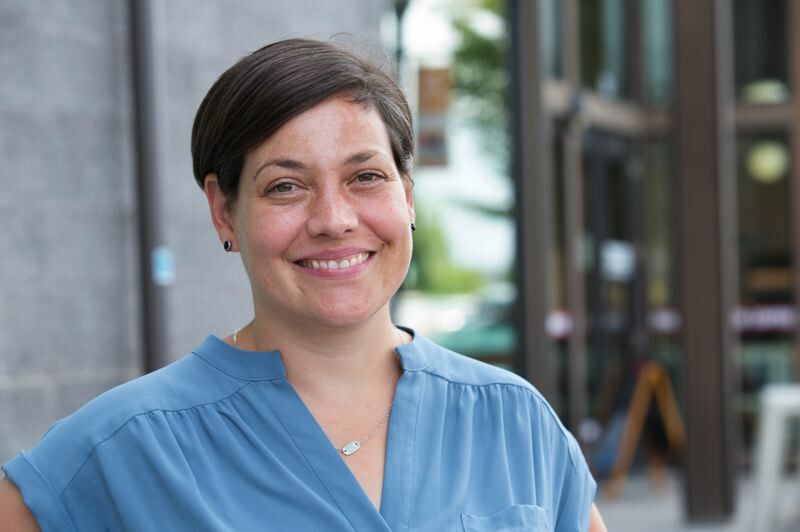 Through her position on the Committee on Energy and Environment, Williams hopes to be a voice for the agricultural industry workers in Hood River and Clackamas Counties. "I want to make sure the agricultural community feels they've been brought to the table," Williams explained. "They do a lot of the environmental work in our state, and I want to make sure they feel represented." Williams also plans to co-sponsor a bill to study search-and-rescue costs and best practices so as to best aid the counties in her district that receive a heavy influx of tourists every year. "It's a problem for the counties because the money we get from tourism doesn't go back to search and rescue," she noted. In her effort to be as successful in achieving her goals as possible, Williams has already spoken with a few other elected officials in her district, such as Sandy Mayor-elect Stan Pulliam, Sen. Thomsen and Rep. Daniel Bonham, about presenting a united front. "We're working for all Oregonians, regardless of your party," Thomsen said. "That's what I've always tried to do." "I am very committed to working with the other elected representatives in my district, regardless of which chamber or party," Williams added. "We have a lot of unique issues in our district (and we should be) crafting policies that aren't Democratic policies or Republican policies, but Oregon policies."